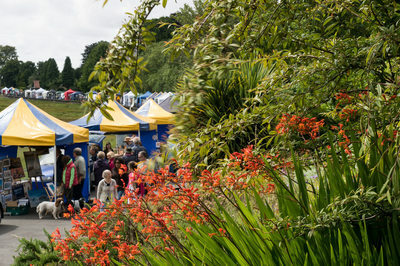 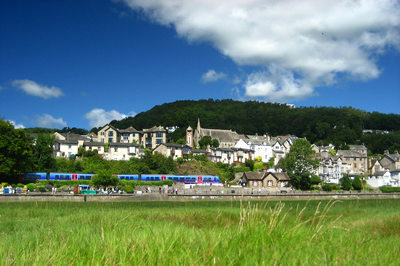 Welcome to the website for Grange-over-Sands Town Council, Grange Information Centre and the Victoria Hall. 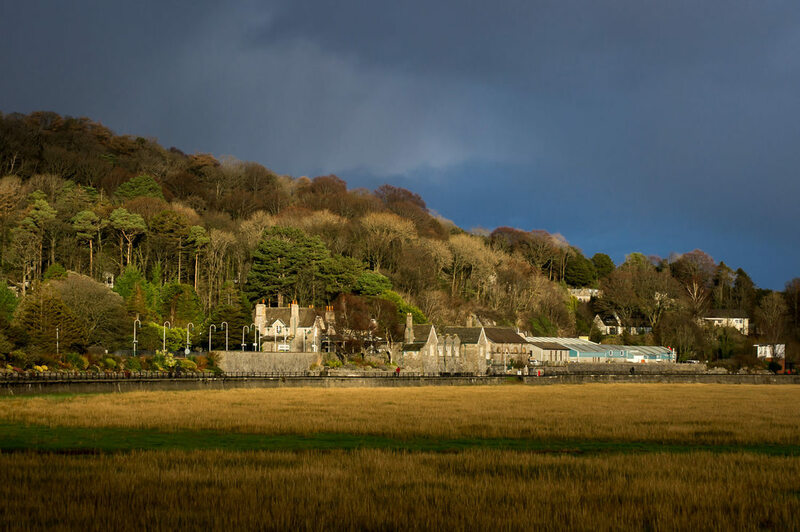 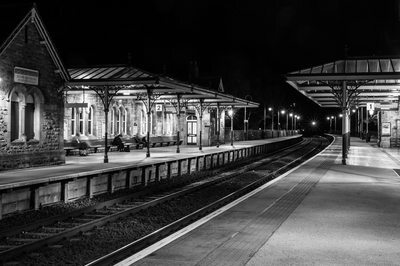 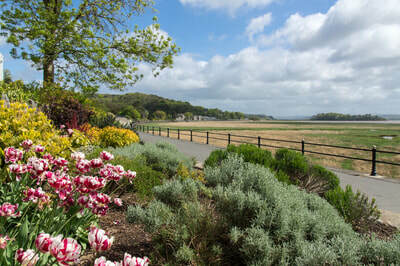 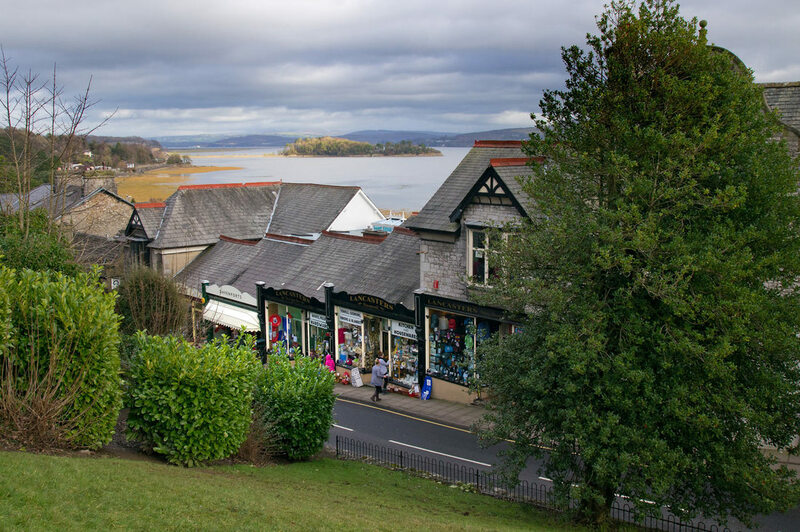 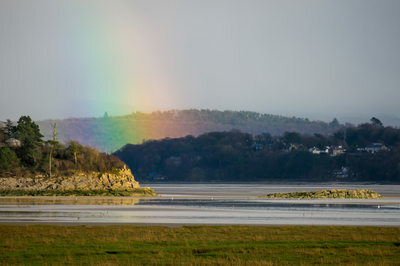 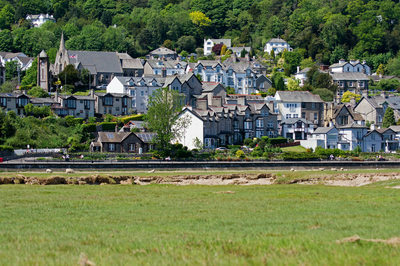 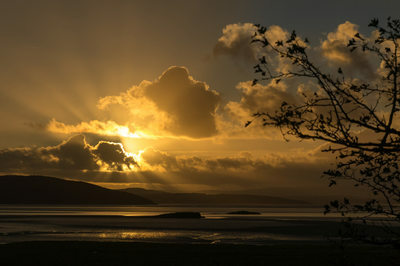 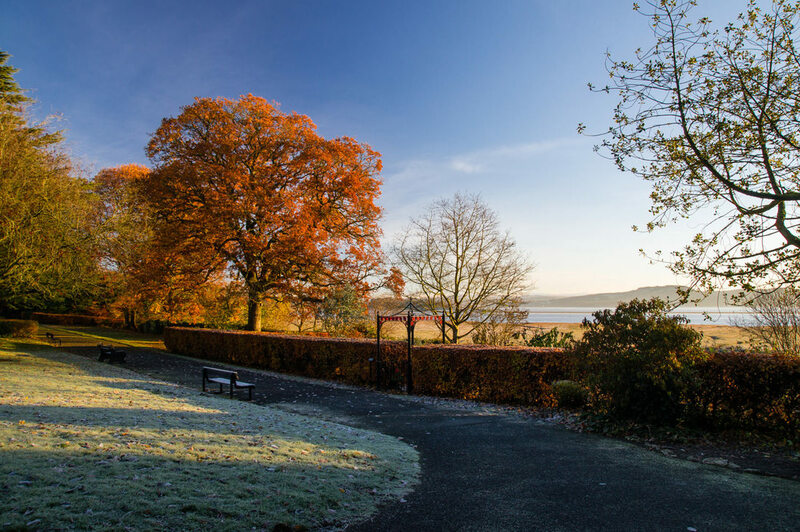 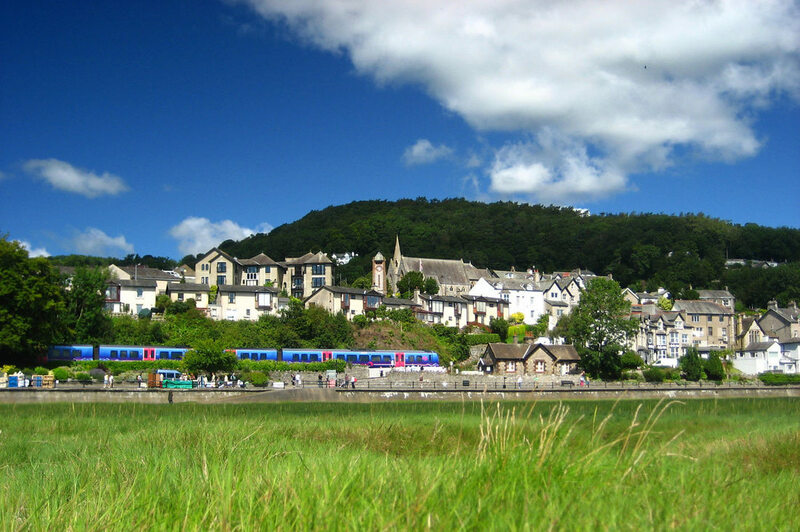 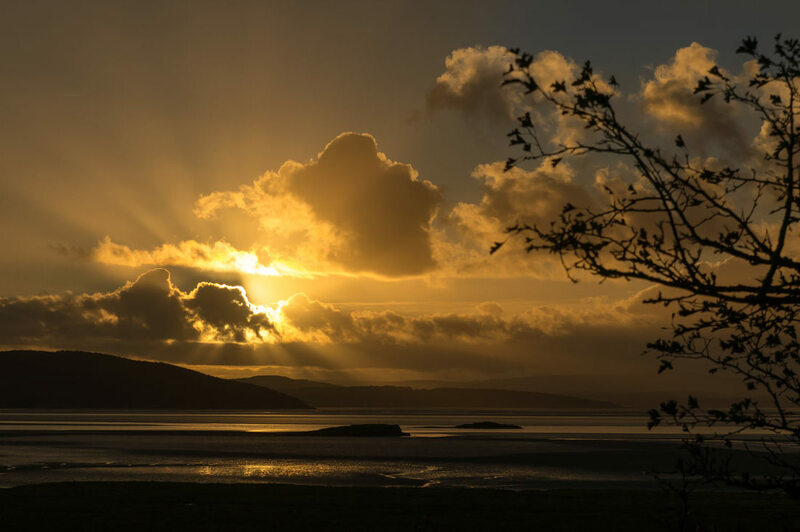 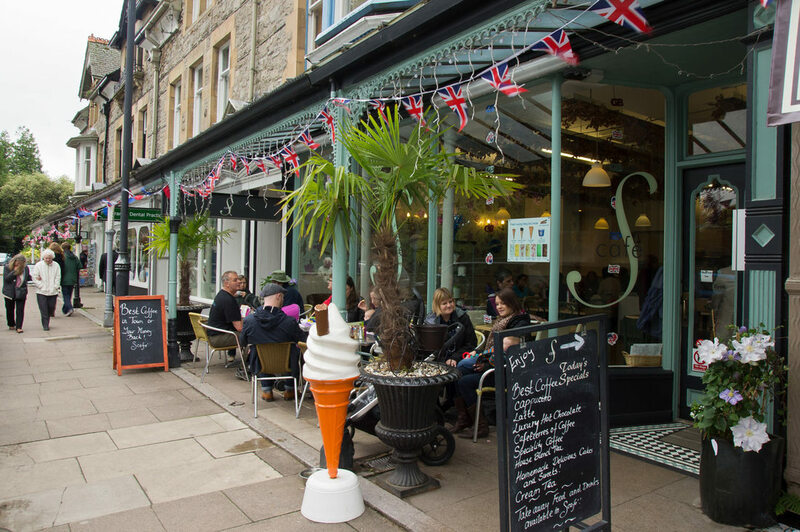 Gently warmed by the Gulf Stream, ​Grange-over-Sands gained popularity as a fashionable seaside resort with the arrival of the railway in the 1850s. 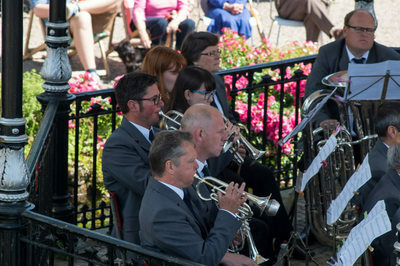 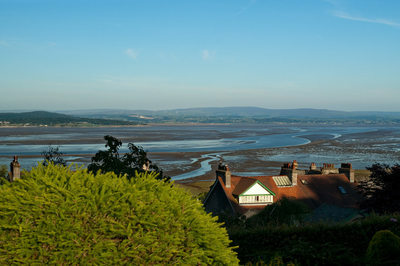 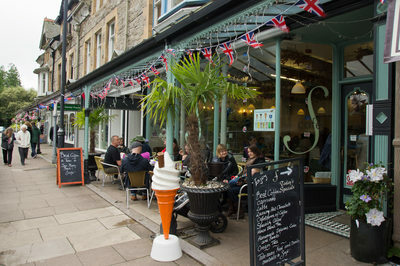 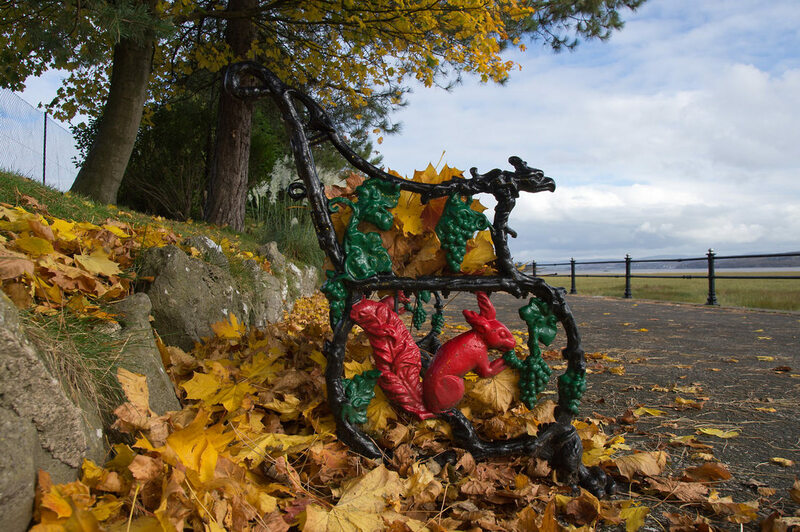 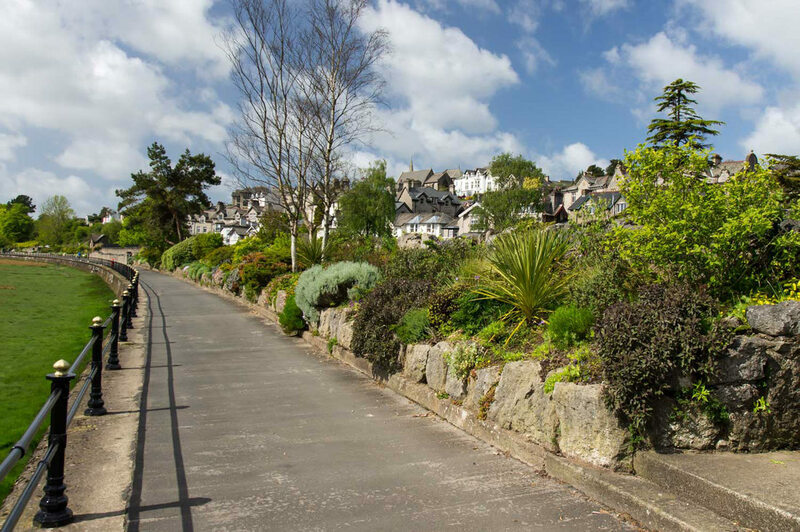 Grange still retains this Edwardian elegance, with ornamental gardens, period shop fronts and a long seafront promenade overlooking Morecambe Bay.